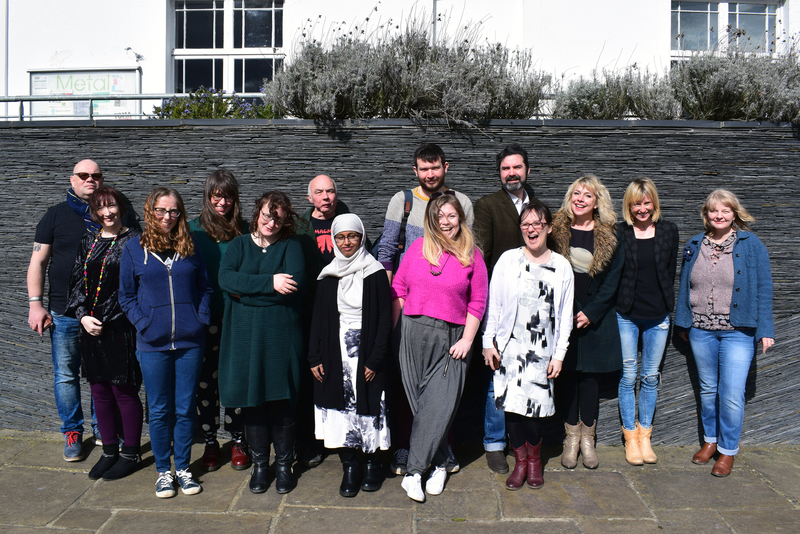 When our 2018 Writer-in-Residence Syd Moore expressed a desire for an Essex Writer’s House last autumn, we had no idea that she would be hosting our inaugural Pop Up Essex Writer’s House in partnership with METAL at Chalkwell Hall in Southend less than four months after she proposed the idea. It’s amazing what can happen with the right mix of enthusiasm, zest and incredible hard work!! To say that is was a success is something of an understatement. During the festival month we not only hosted two international writing residencies featuring UK-based Polish poet Agnieszka Studinska and Estonian writer Paavo Matsin thanks to support from the British Council and the Polish Cultural Institute, Syd and the METAL team put together a formidable programme of writing and reading activities for all ages and abilities to the whet the appetite of new and emerging writers from around the county, and encouraging children to put down the iPad in favour of their very own themed Book Club. 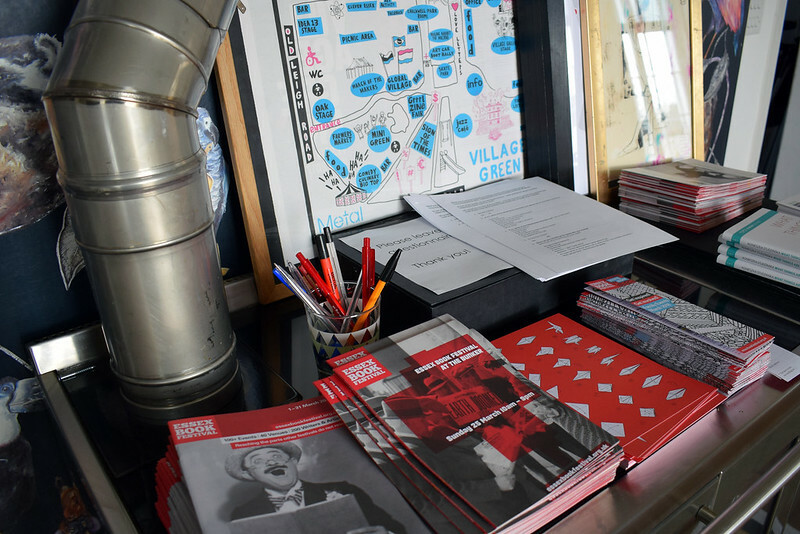 Activities included a week-long series of Writing Labs led by professional writers, plus daily 10-minute Readings in Cafe Valise, the Writing House’s Pop Up Cafe, which boasted a fantastic range of secondhand books for sale in the Pop Up Bookshop. We’d love to take the credit at Essex Book Festival HQ but all credit must go to the wonderful Syd Moore and METAL for raising the roof on what we hope will be the catalyst for a permanent Essex Writers House.